Our business is built on honesty, effective approach and communication. Our skilled handymen are ready to assist you with any outdoor and indoor jobs including fence repair, new fencing, decking, carpentry, roofing, flatpack assembly and general handyman services. Our team will be on time and guide you through the whole process. We're proud to have a 9.9 out of 10 reputation score on Checkatrade, based on over 88 positive reviews by satisfied customers. We provide handyman services throughout the whole of Surrey, including Betchworth, Bookham, Caterham, Cobham, Dorking, East Grinstead, Epsom, Esher, Guildford, Horley, Leatherhead, Oxshott, Reigate, Richmond, Staines, Twickhemham, Virginia water, Walton on Thames, West Byfleet, Weybridge and Woking. We supply, install and repair all types of fencing from standard timber fencing to wood and concrete fencing. From the posts and panels to panels constructed with trellis tops. Whether you want decorative and bespoke fencing or just general fencing to simply “do the job”, we have it all covered when it comes to our fencing services. We offer the very highest level of carpentry work, finished to the very highest standard. As a key service offering to clients, we can help you with all your carpentry needs, including bespoke carpentry, kitchen fitting, door hanging, maintenance and everything else in between. There is no job too big or too small, we have done every type of carpentry job through the years. 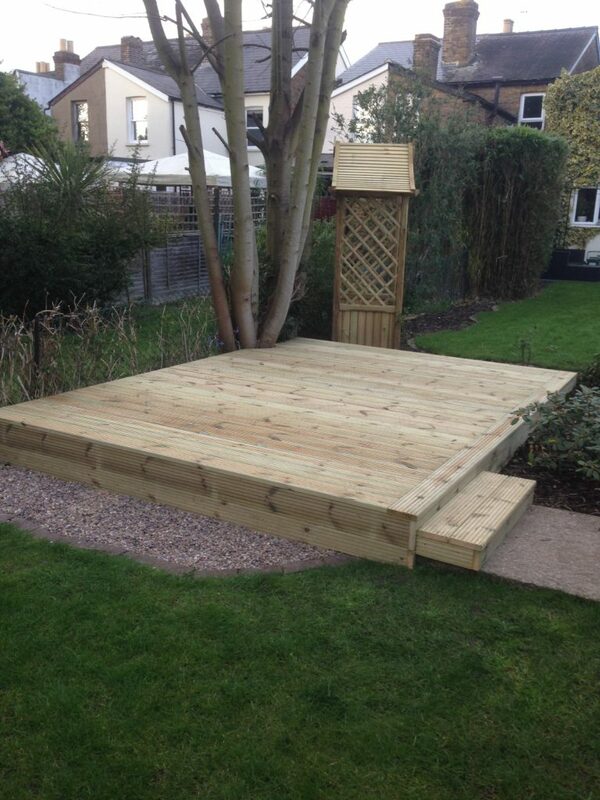 We design, supply and build patio or garden decking using the materials of your choice. We use only the best materials to give you the very best finish for your outdoor space. Whether you require your wooden deck to be built in hardwood, regular timber or a combination of materials, our experience makes us versatile and flexible in being able to build custom decking to your requirements. Our roofing services are wide ranging, they include roof repairs, conversions, roof maintenance services as well as the build and construction of brand new hand cut roofing. Whether you require minor or extensive roof repairs, a new roof or Velux windows, you can be sure we will be able to help. We strive to deliver roofing work which not only looks great but will also be robust, reliable and stand the test of time. Assembling furniture doesn’t have to cost a fortune and we make sure it doesn’t. We are specialists in all Ikea’s furniture ranges, as well as a lot of the other leading brands of flat pack furniture. Whatever you may have bought, we will be able to assemble it in a quick and timely fashion. 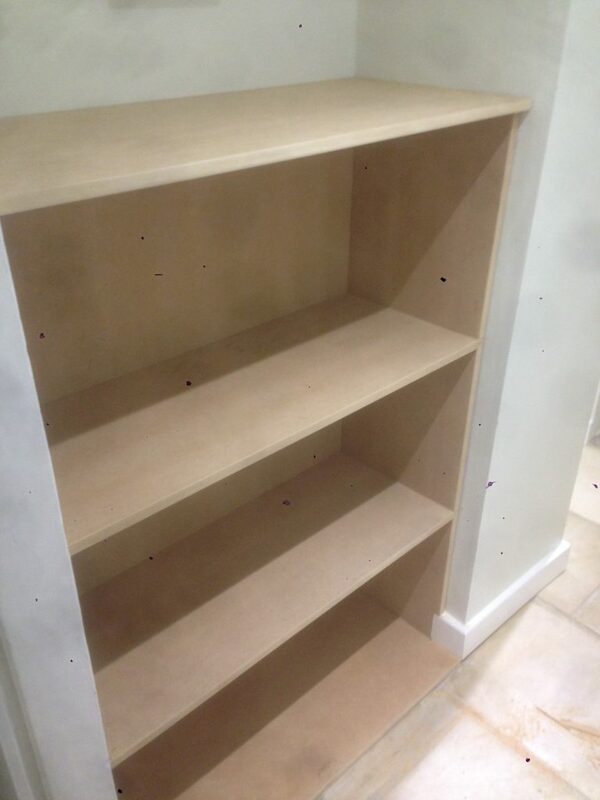 Whether a bookcase, wardrobe or even a flat pack kitchen, we’ve done it all before. If your doors look a little worse for wear, maybe the are damaged or you need to have your doors completely replaced, we can help. We can do everything when it comes to fitting and hanging new doors and likewise we can replace the fixtures and fittings too, should this be a requirement. With a great deal of experience in carpentry and joinery, this is a very straightforward process for us. We cover all of Surrey and parts of London, West Sussex, Hampshire and Berkshire. View testimonials and work carried out in Betchworth, Bookham, Camberley, Caterham, Cobham, Cranleigh, Dorking, Egham, Epsom, Esher, Guildford, Horley, Leatherhead, Lightwater, Lingfield, Oxshott, Oxted, Redhill, Reigate, Richmond, Staines, Sunbury-on-Thames, Twickenham, Virginia Water, Walton on Thames, West Byfleet, Weybridge and Woking. View testimonials and work carried out in Bexleyheath, Mitcham, Orpington and Worcester Park. View testimonials and work carried out in Crawley, Horsham and East Grinstead. View testimonials and work carried out in Fleet and Hook. View testimonials and work carried out in Ascot and Maidenhead. Rated 9.9 out of 10 on Checkatrade, based on over 75 positive reviews.